(CGTN) Couples hoping to divorce may soon have to wait for a month-long "cooling-off period" in China. The new policy was proposed to the National People’s Congress (NPC), the country's top legislature, on Monday to encourage family members stay together. It regulates that either partner could withdraw their divorce application within a month of the initial application.The new policy was included in a draft of the Civil Code alongside other changes in the context of an increasingly soaring divorce rate in the country in the past 15 years. 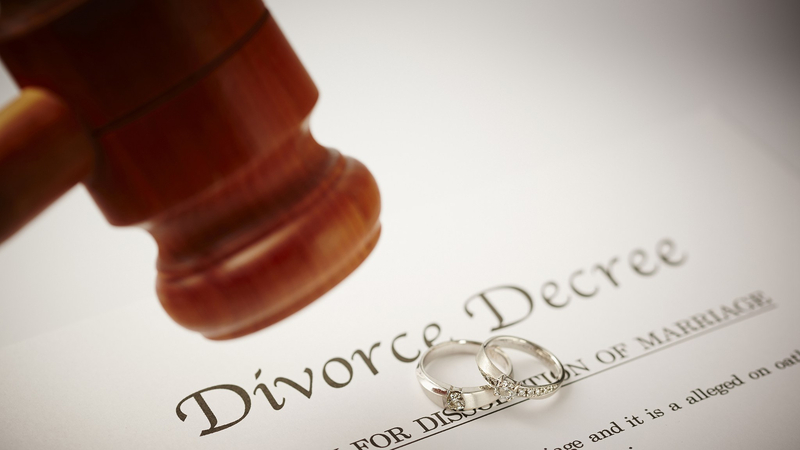 The cooling-off period would only occur in cases of divorce by agreement, but not divorce by litigation. Any behavior considered improper including domestic violence, maltreatment, and property transfer would immediately terminate the mandated period. Why introduce such a policy? Most divorces are impulsive decisions, said Shen Chunyao, a leading official of the Standing Committee of the NPC. The modification was proposed to provide couples enough time to reconsider their decision before rushing to divorce. His remark was backed up by data collected through a pilot test rolled out in March this year in Anyue County, southwest China’s Sichuan Province. According to a local judge, Jiang Xinru, among about 20 couples that went through a cooling-off period, only 10 percent went on to finalize their divorce. One couple even thanked the local staff in tears for stopping them from divorcing. Xie Hongfei, an expert at the Chinese Academy of Social Sciences, also believed the policy was a good balance between the freedom of personal choice and family stability. The major goal of the proposed policy is to help stabilize marriages and prevent people from making hasty decisions, based on the inaccurate evaluation of the relationship due to temporary emotions, Xie added. The proposal has made quite a stir online, with many questioning if the prolonged process could only extend the suffering of both sides. “Many people do not divorce not because they are satisfied with the relationship but lacking of courage. The policy would only waste their guts which may be accumulated for a long time,” said @Amychanmao with over 800 likes on China’s Twitter-like Weibo. 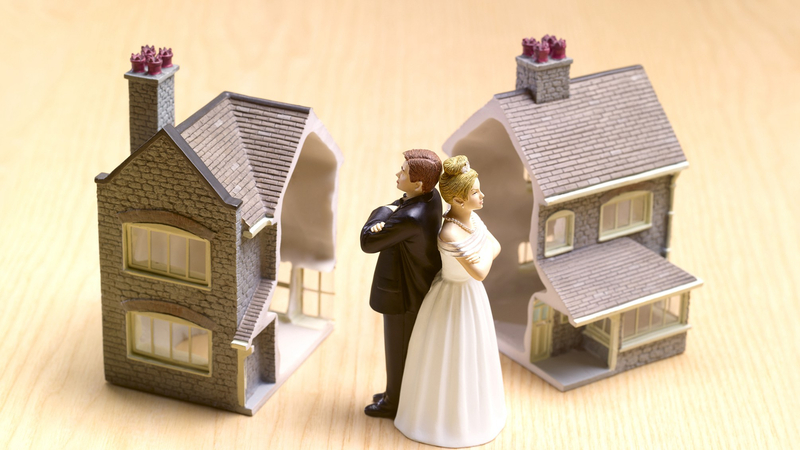 “For the ones who get the impulsive divorce can easily get impulsive re-marriage after that. The cooling-off period would only make the determined-to-divorce couples feeling suffered,” another netizen @Shituziye stated. Others supported the policy as a way to help couples make decisions they would later regret. “After all, a month passes really quickly. It is a reasonable length which is enough for people to come back to calm but still endurable for the ones who truly made up their mind in ending the relationship,” commented user @Daligou. 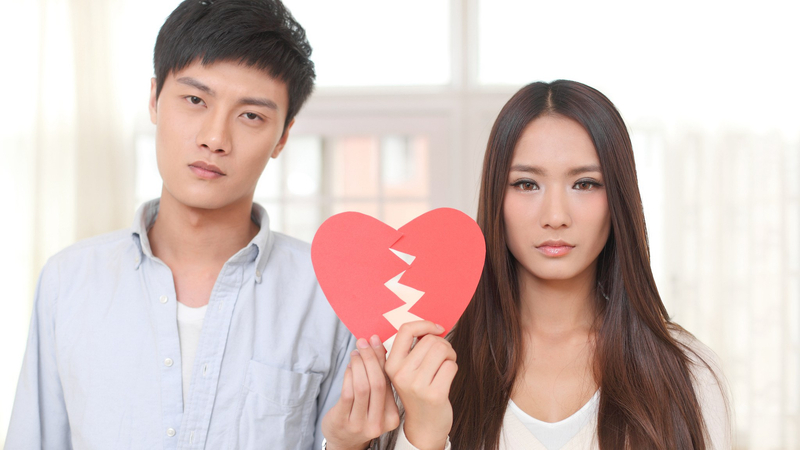 China is not the first to rule a cooling-off period in the procedure of divorce. A mandated waiting period was also required in South Korea as well as some states in the US. aaah the wonderfull money chase ! China is so desperate for babies, want couples to stick together despite differences, to produce more babies for the State! The State should never interfere in individuals' personal decisions; if couples decide to divorce, that is within the law, and their divorce should be processed as normal. What is there to stop other interferences; so if a man wants to marry the girl he loves very much, the State might interfere to demand one month's cooling off period; man getting too hot!